TISLOG mobile enables monitoring of all movements of goods across the entire supply chain and always ensures convenient fleet management with secure data exchange between the truck drivers and your headquarters. The core is the software for your mobile employees on the road or in the warehouse, which turns any handheld into a powerful management tool. 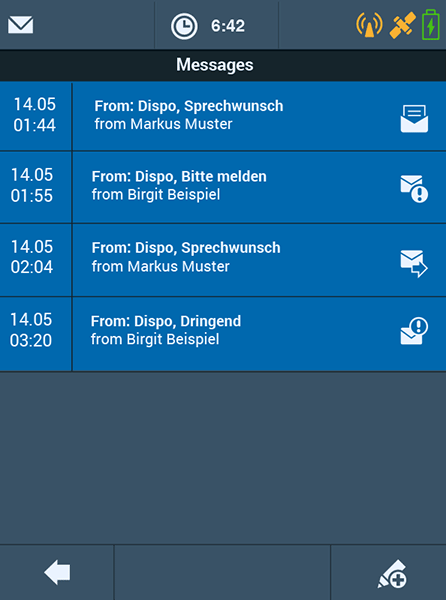 Whether TISLOG mobile Enterprise, PSV3 or Smart - select the ideal Telematics software for your needs. New: Now available as a logistics app for long-distance transport, cargo transport and charter applications. 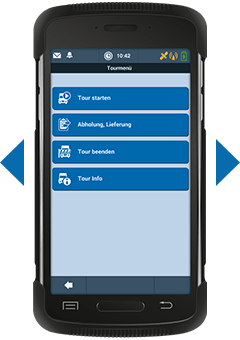 With TISLOG mobile your truck drivers just start and go - the software easily guides through intuitive and preconfigured dialogs. No long training necessary. Milog, driving time control and other documentation possibilities, everything always up to date integrated into our software. 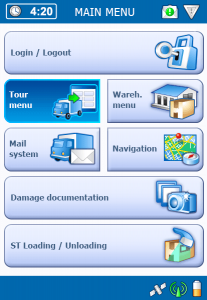 The TISLOG mobile transport software can easily be integrated into your IT infrastructure and communicates perfectly with your Transport Management System. The transmission of the data is monitored by our Observer System around the clock. This ensures a high degree of reliability for seamless quality management. 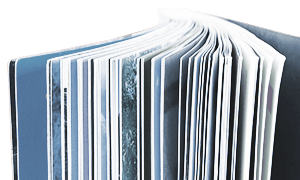 TISLOG mobile Enterprise – hardware independent. TISLOG mobile Enterprise runs hardware independent on all modern mobile devices with any Android version using a HTML5 browser. The logistics software can be used universally for mobile data collection on the road, in warehousing, in the CEP sector or in retail. Thanks to flexible data models and a variety of possible configuration parameters TISLOG mobile Enterprise is adaptable to different customer requirements quickly and cost-effectively. 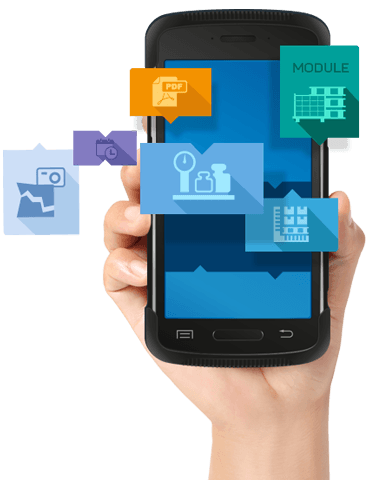 In addition, numerous add-on modules for individual configuration are available for our logistics software TISLOG mobile Enterprise. 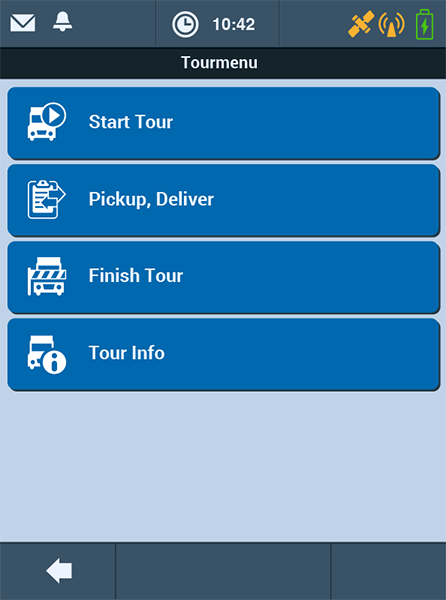 The logistics app TISLOG mobile Smart gives you the opportunity to easily integrate sporadically commissioned subcontractors or truck drivers in TISLOG office in charter use - and thus to realize a mobile fleet management without breaking points. 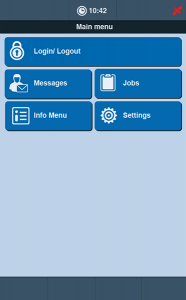 TISLOG mobile Smart runs browser based and therefore directly online on all current smartphones. Job data can be processed without the company data being stored on the mobile device of the subcontractor. 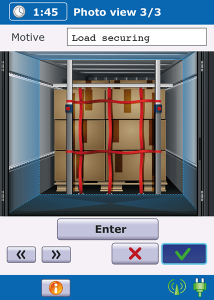 For the logistics app TISLOG mobile Smart numerous add-on modules are available for individual configuration. 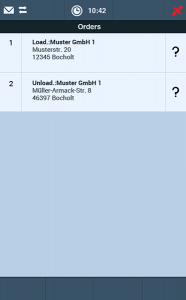 NOW available as logistics APP for general cargo traffic! 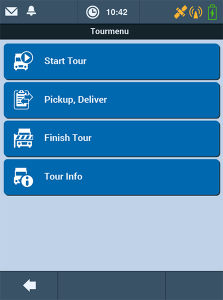 The app works on devices with Android OS and offers the basic features for general cargo traffic. TISLOG Mobile PSV3 – the flexible software for proven technology. Wherever material flows need to be monitored and controlled TISLOG mobile PSV3 offers a powerful and flexible solution for your Windows Embedded 6.5 handhelds. Send order data directly to your mobile workforce with TISLOG mobile PSV3, receive the data collected on the handhelds of your staff and respond quickly and effectively to any changes. 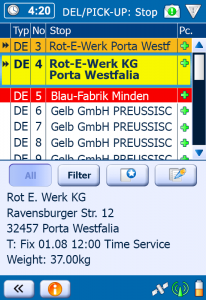 For our transport software TISLOG mobile PSV3 numerous add-on modules are available for individual configuration. 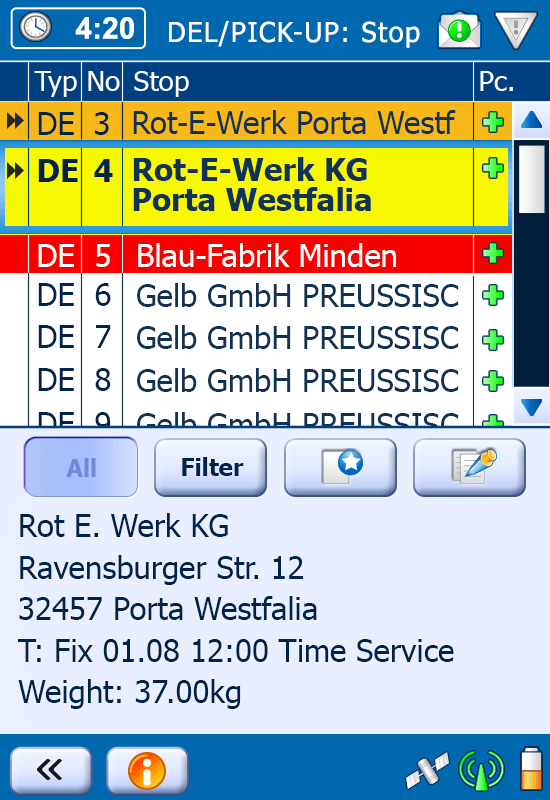 With our logistics software your drivers can use their handhelds to capture order data, for example, document damages and communicate with the headquarters. Your staff in transshipment centers use the same mobile computer with our software for intralogistics to document inventories and movements of goods and during loading and unloading of trucks and to determine and document irregularities (damage, loss, different quantities. 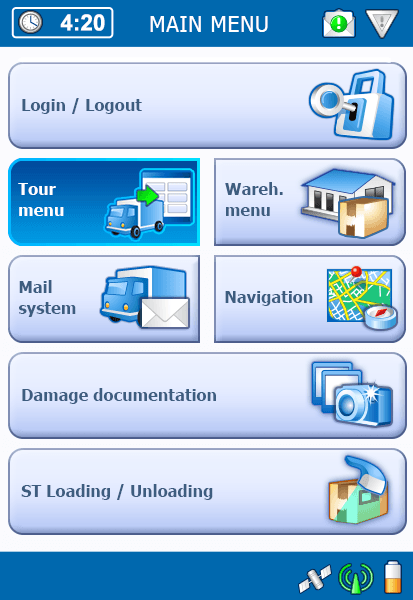 Driver dispatching, activity report, virtual loading equipment dispatch note, processing of pick-up orders and much more. Our software is scalable - and can be adjusted to precisely suit your individual requirements. No matter, if you just want to optimize only part or all of your logistics processes. In addition to support for our logistics software and hardware we provide other services, from porting services to the complete analysis of your IT infrastructure. TIS offers selected devices for logistics that simplify, accelerate and optimize your workflow. All mobile computers from our portfolio are optimally suited for use in the challenging environment of logistics. Whether you are working with your company in cargo transport, freight transport, retail, CEP or in special transports - TISLOG Logistics & Mobility offers solutions for every field of logistics.